A panel discussion about moving our communities toward peace during a time of political and social unease. 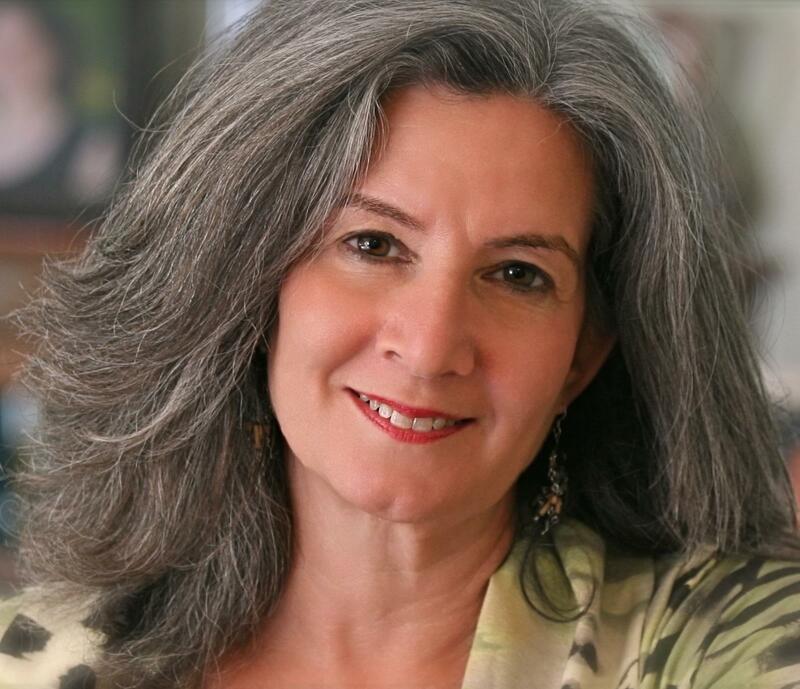 Susan Podziba, a public policy mediator at Podziba Policy Mediation for more than 25 years, is author of Civic Fusion: Mediating Polarized Public Disputes (ABA Books 2012). She has designed and mediated scores of cases across the policy spectrum for clients including the U.S. Departments of Commerce, Defense, Education, Energy, Health and Human Services, Housing and Urban Development, Interior, Labor, and Transportation, the U.S. Environmental Protection Agency, U.S. Senate, U.S. Institute of Peace, and the United Nations. She is Director of the Sacred Lands Project of the MIT-Harvard Public Disputes Program and faculty for the Harvard Negotiation Institute course, Advanced Mediation Workshop: Mediating Complex Disputes. Ms. Podziba has served as a Fulbright Senior Specialist in Peace and Conflict Resolution and is listed on the United Nations Mediator Roster. She holds a Bachelor of Arts degree in philosophy from the University of Pennsylvania and a Master in City Planning from the Massachusetts Institute of Technology. Madison “Matt” Thompson has worked for over 30 years in the areas of conflict resolution, diversity, and cultural competency. 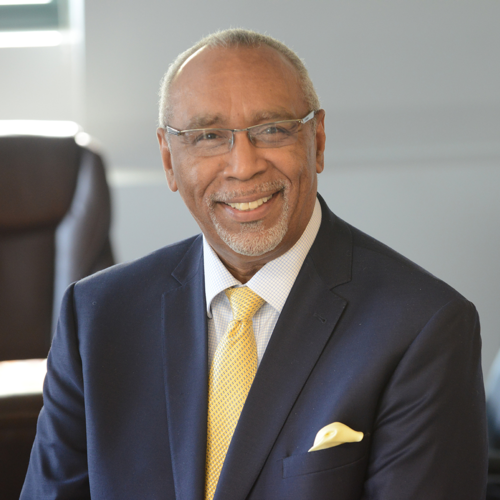 He has worked with large regional banking institutions, higher education institutions, major teaching hospitals, and community non-profit agencies. Matt has more than 20 years of experience in diversity, inclusion, and cross-cultural competency. Currently, he works with the organizational practice at The Mediation Group. Robert McKersie is Professor Emeritus of Management at the MIT Sloan School of Management. McKersie is an expert source on industrial and labor relations with a focus on bargaining. He researches strategies being pursued by different industries to bring about more effective organizational changes. McKersie is the author of A Decisive Decade: An Insider’s View of the Chicago Civil Rights Movement (SIU Press, 2013), co-author of A Behavioral Theory of Labor Negotiations (ILR Press, 1991), Strategic Negotiations (Harvard Business School Press, 1995), The Transformation of American Industrial Relations (Basic Books, 1986), and Pay, Productivity, and Collective Bargaining (Macmillan, 1983). McKersie holds an SB in electrical engineering from the University of Pennsylvania and an MBA and a DBA from Harvard University. 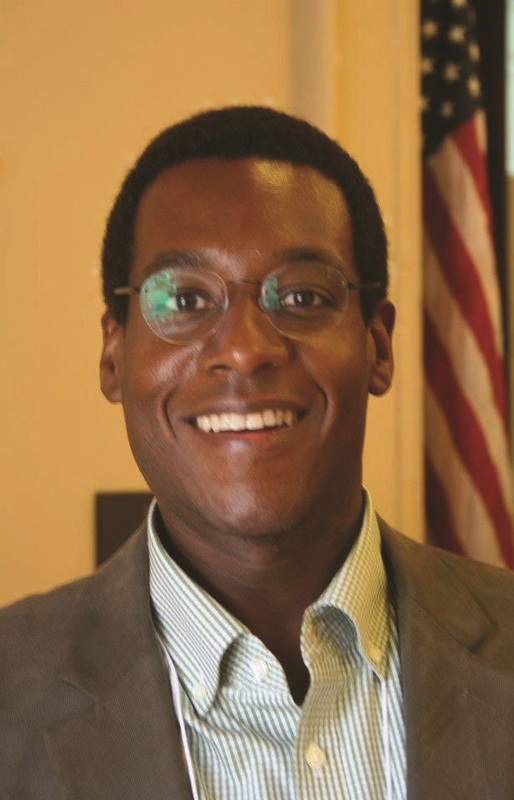 Brian Corr began working at the City of Cambridge as the executive director of the city's Peace Commission in 2008, and since 201 has also been responsible for civilian oversight of the Cambridge Police Department. In September 2016, he was elected president of the National Association for Civilian Oversight of Law Enforcement. He has worked in social change efforts since graduating from the University of Michigan in 1986 with a degree in Russian Language and Literature.